Do you have some equipment that needs Air Compressor power? 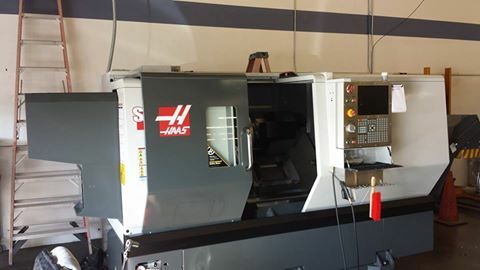 Another successful Haas installation for one of are local customers. Do you have some equipment that needs power? Call WCI ELECTRIC and have one of our certified commercial electricians come out and hook up your equipment. If you need air line compressors installed, we can help!